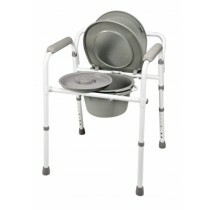 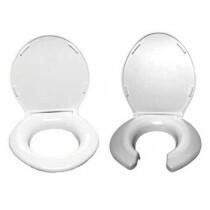 Bariatric Toilet Seats are heavy duty toilet seats designed to accommodate heavier weighted individuals. 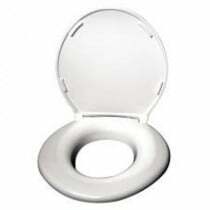 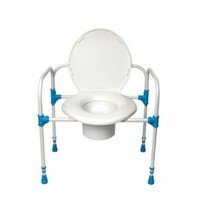 Our bariatric toilet seats include seats manufactured by Big John, Drive Medical, Medline, Carex, Graham Field and more. 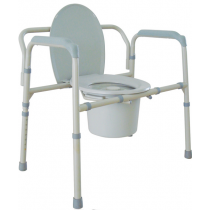 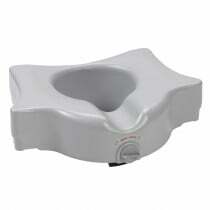 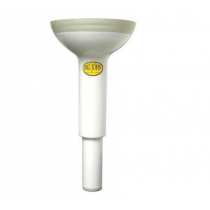 These manufactures are dedicated to manufacturing durable heavy duty bariatric toilet seats. 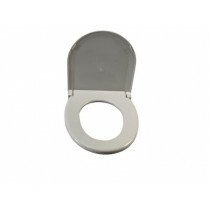 The toilet seats also come with extra-strong hinges and rubber fasteners that help grip the porcelain of the toilet. 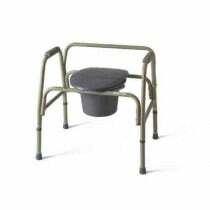 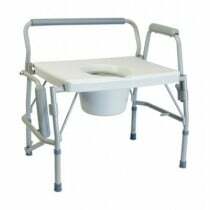 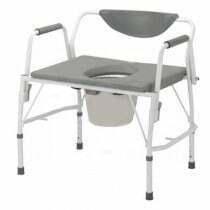 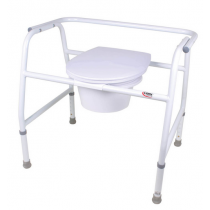 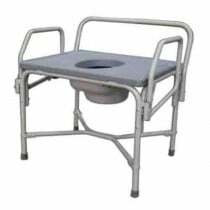 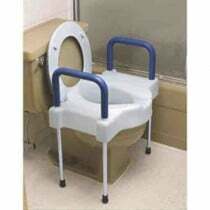 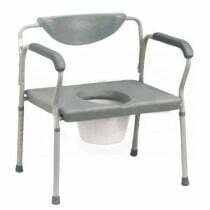 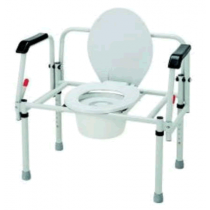 In addition to heavy duty toilet seats, Vitality Medical carries a wide variety of bariatric commodes and heavy duty shower chairs that adds stability and safety while in the bathroom.